Wooden rustic trestle table measuring 6′ x 2’6″ featuring tongue and groove construction and folding legs which allows for easy storage. 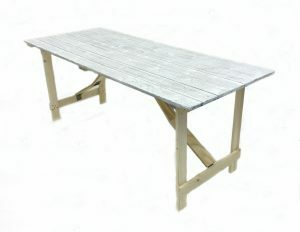 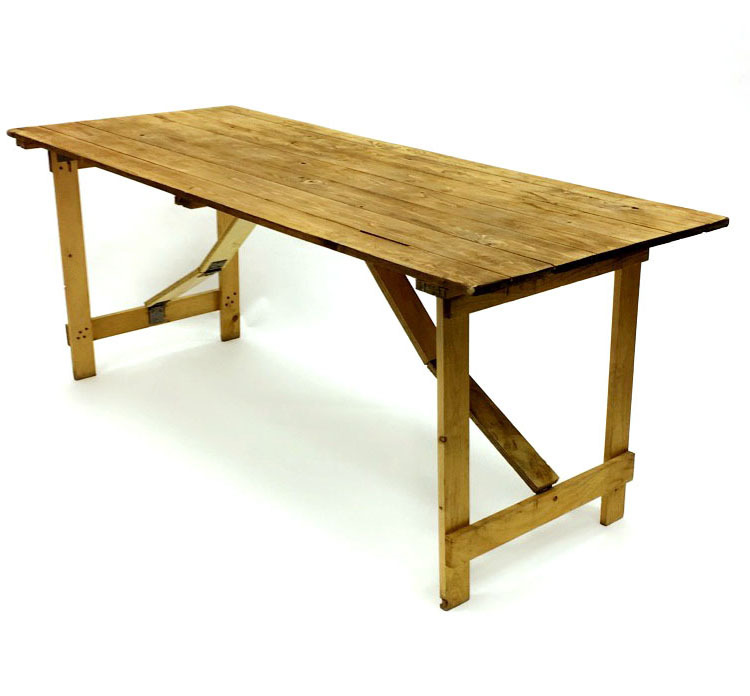 This rustic trestle table does not require a table cloth and typically used for country style weddings and has proved to be extremely popular. 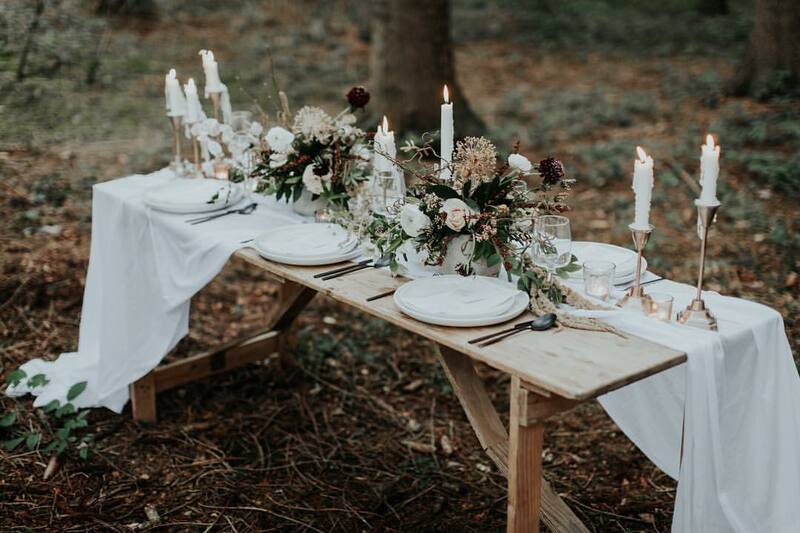 This rustic table will seat 6 comfortably (3 down each side) in a banquet style layout, leaving ample space for wedding accessories. 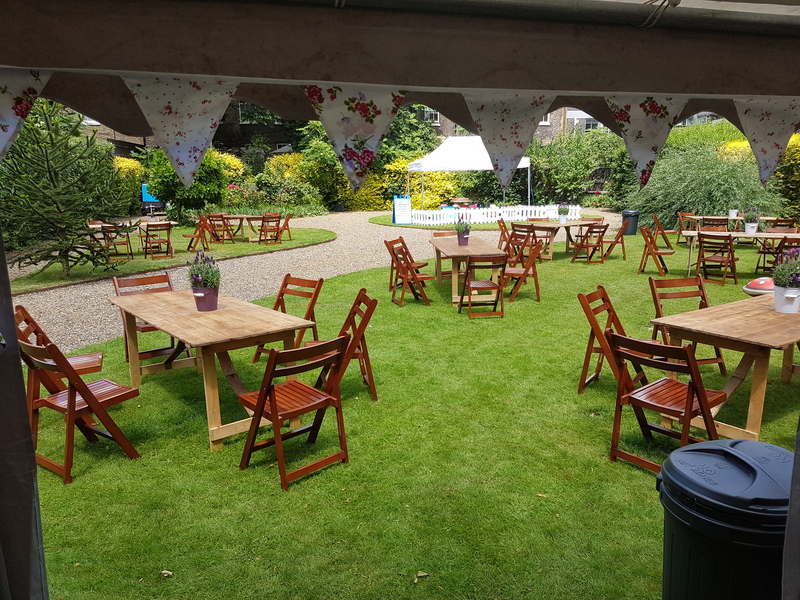 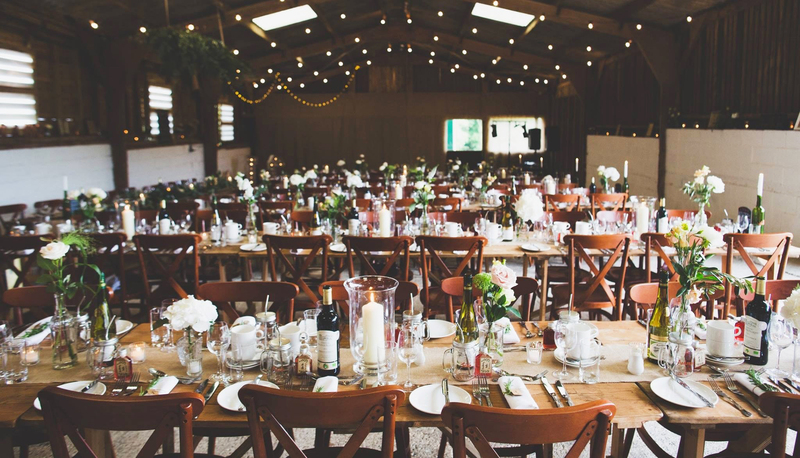 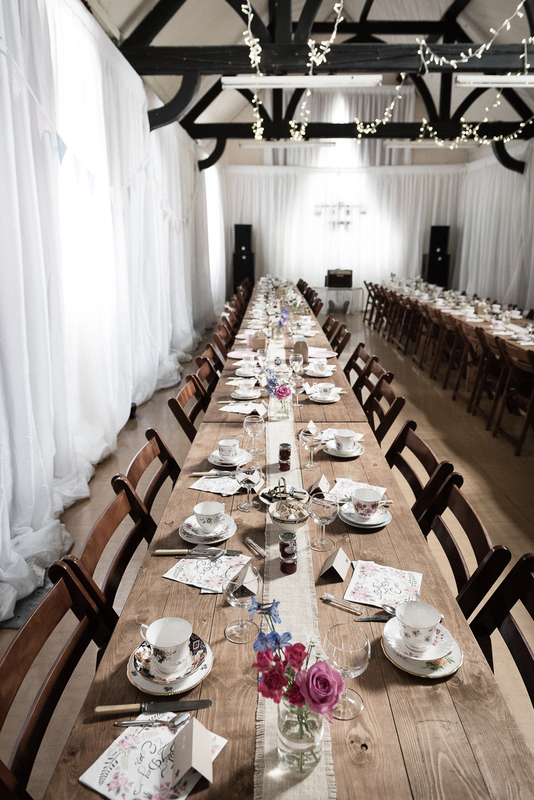 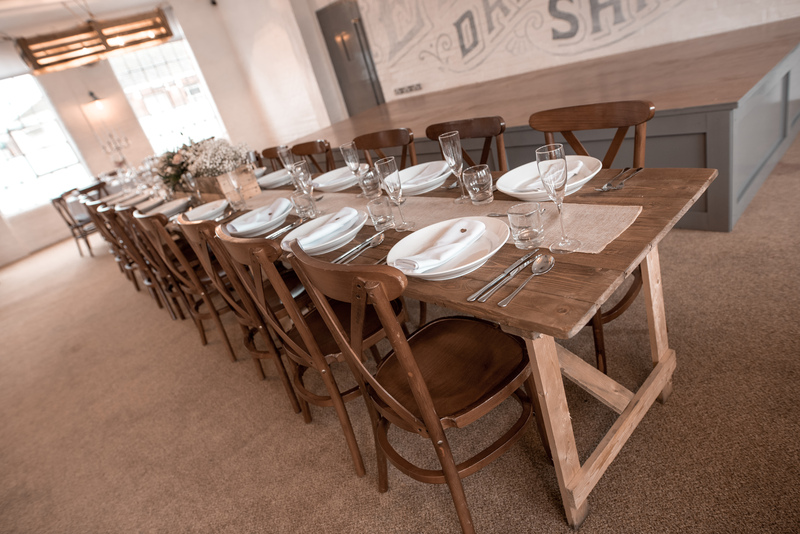 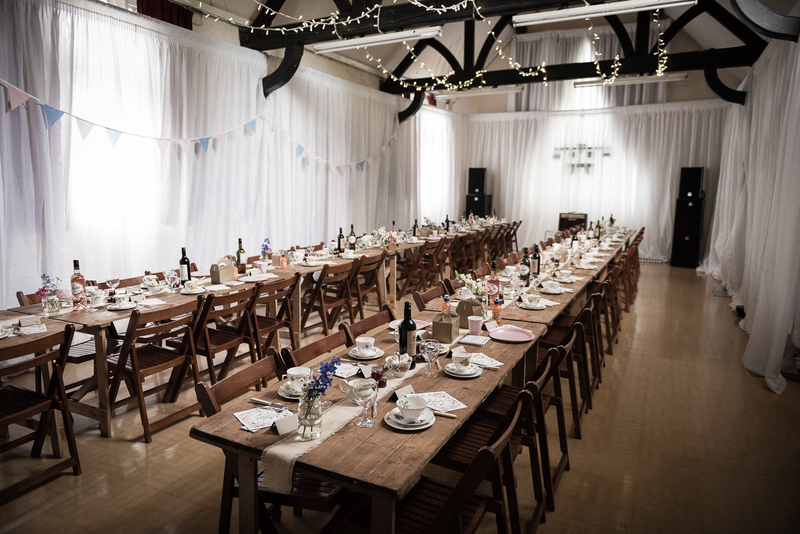 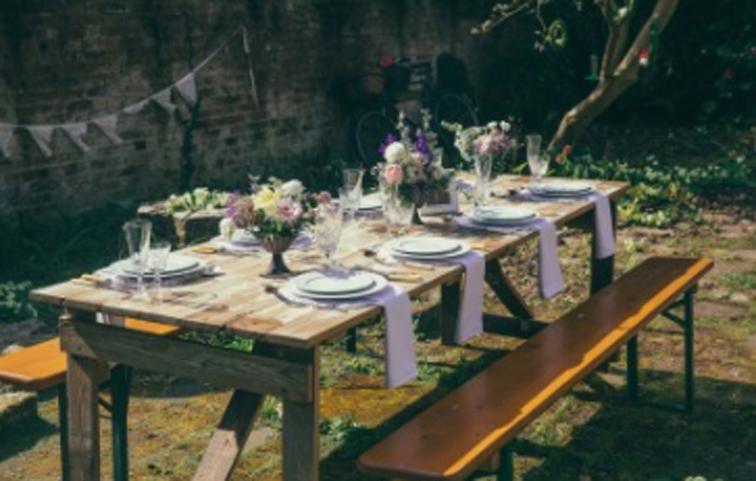 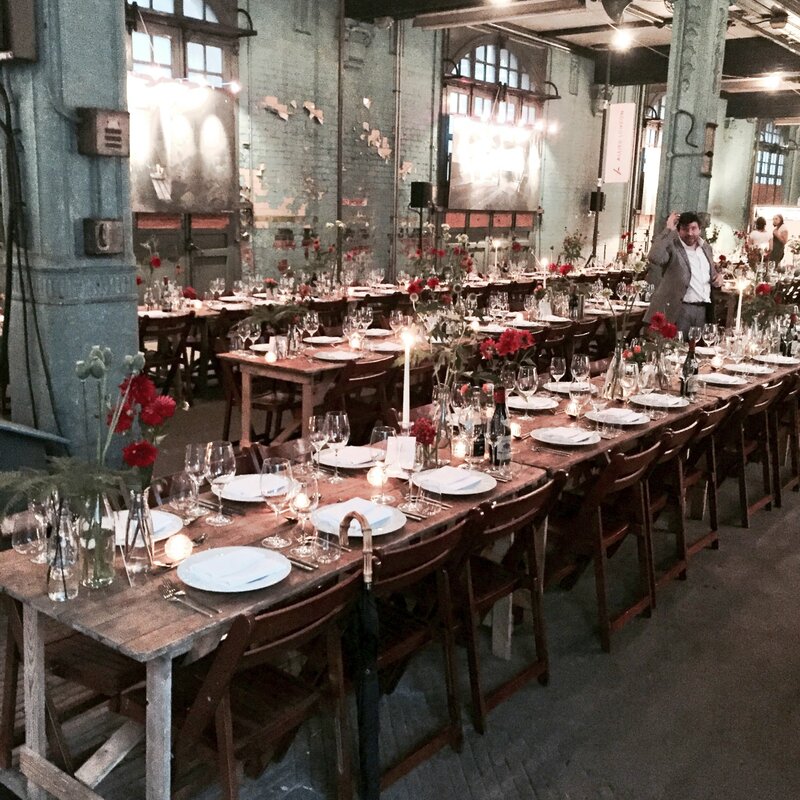 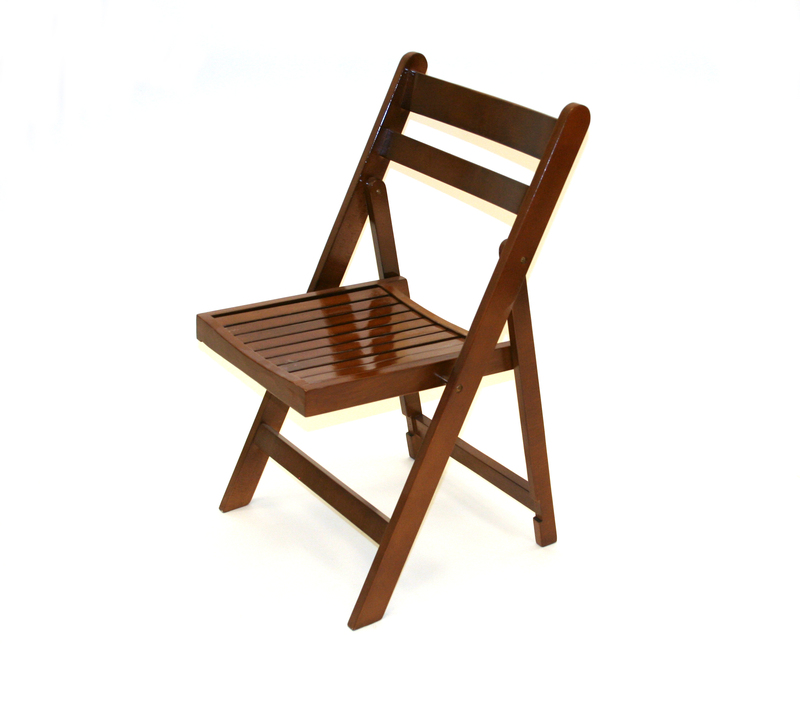 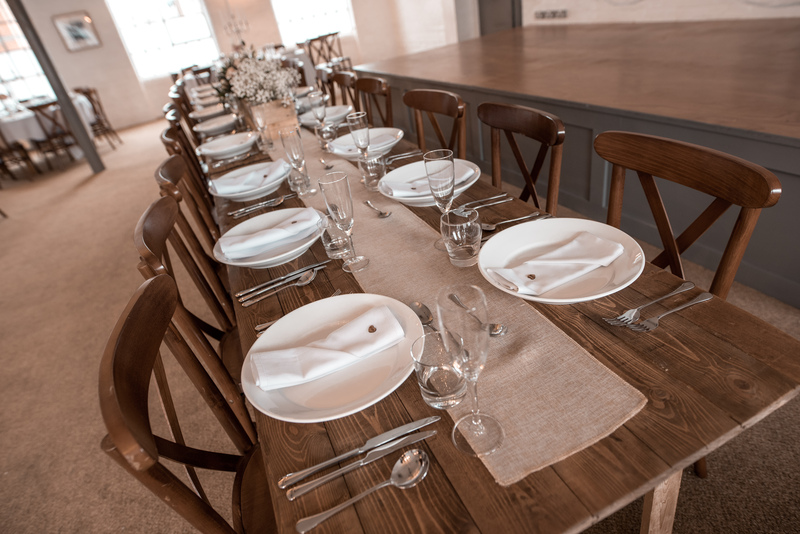 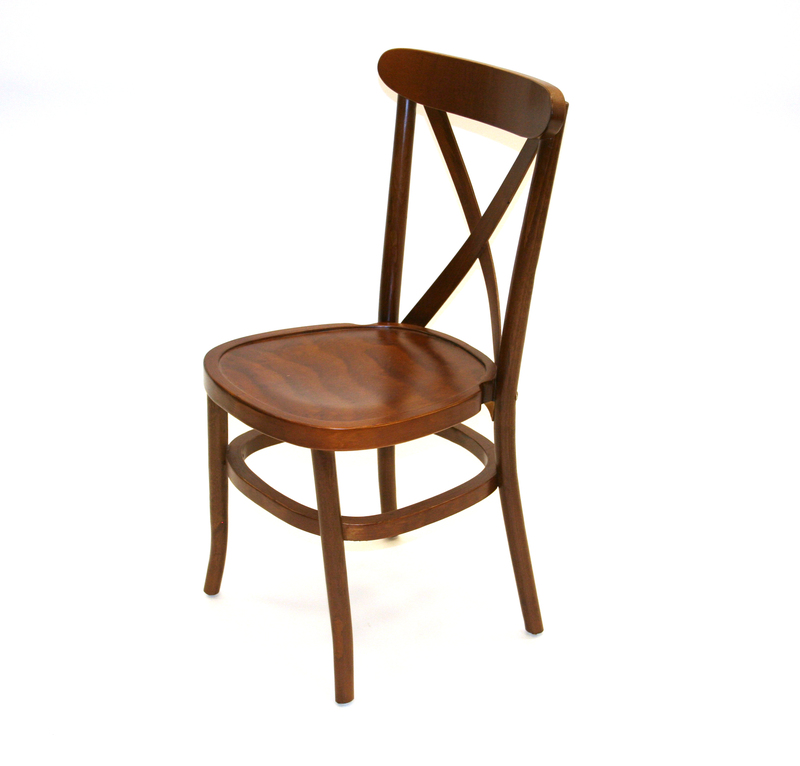 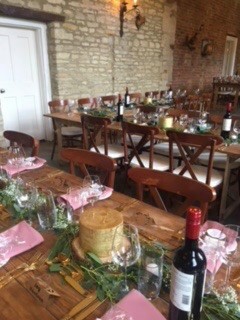 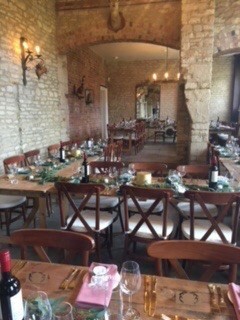 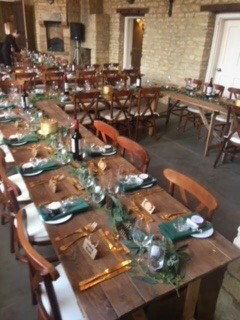 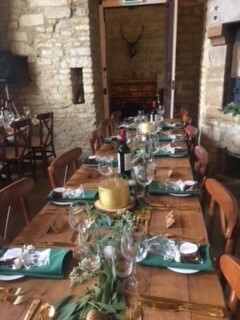 This table would suit any number of our chairs, however the image below shows the rustic table being used with our brown wooden folding chairs. 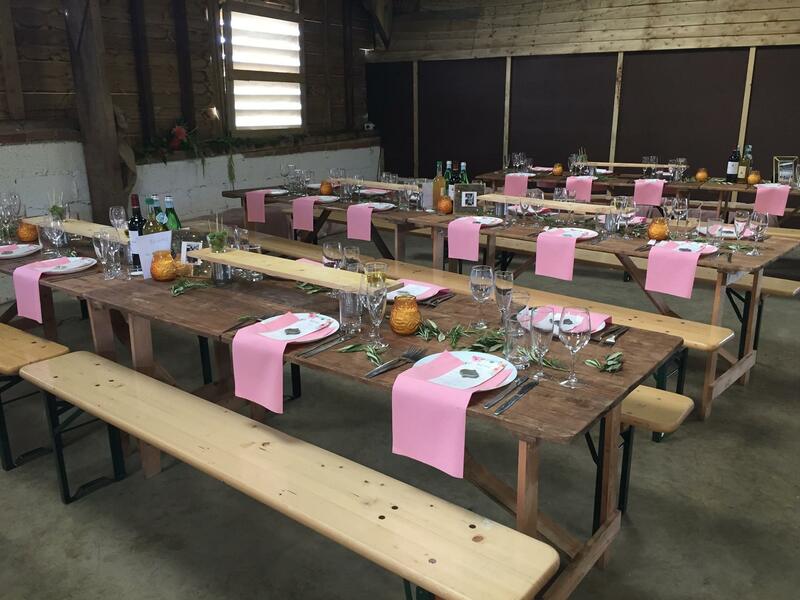 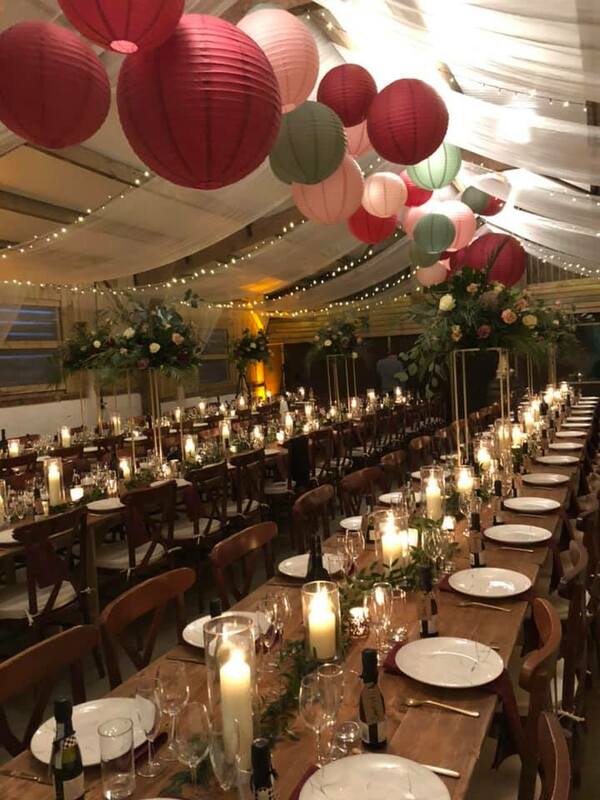 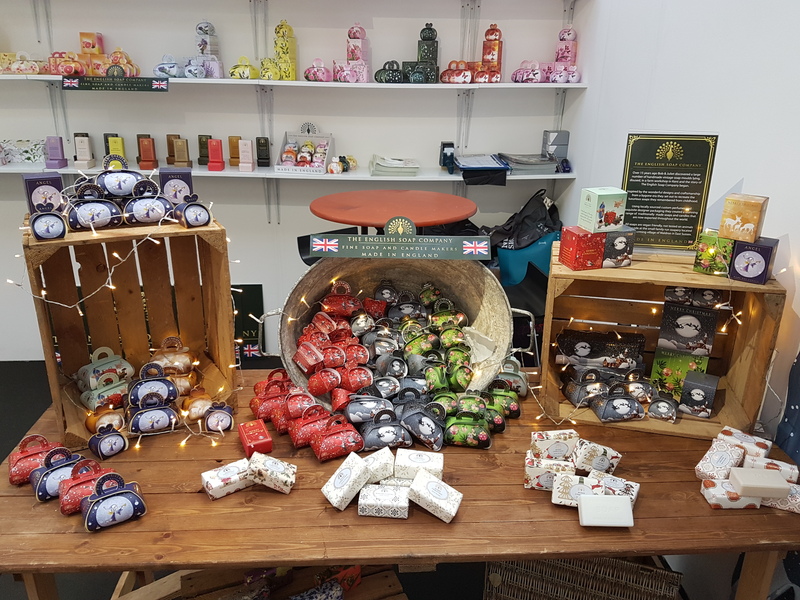 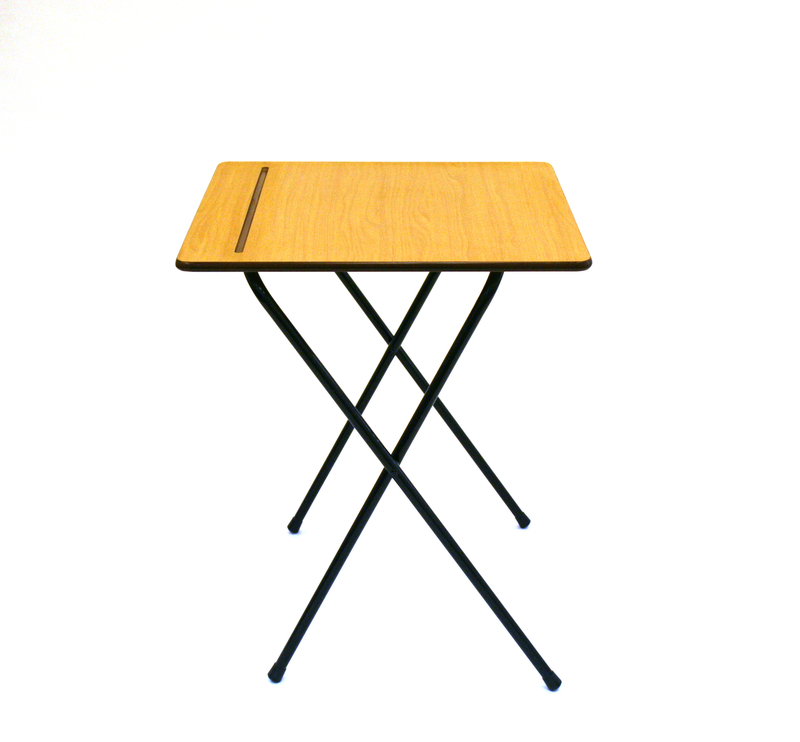 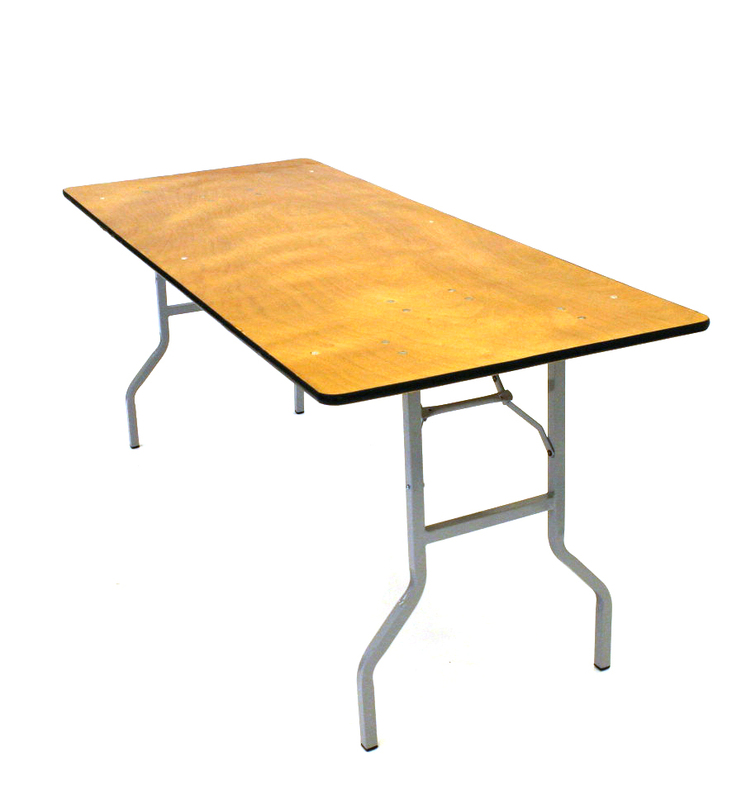 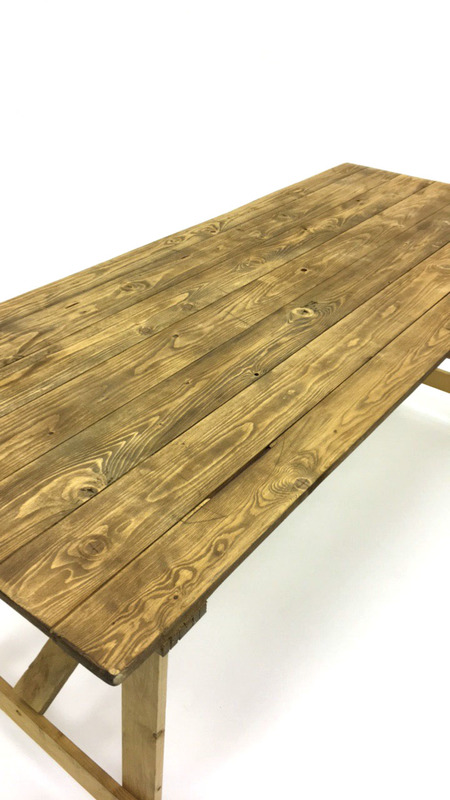 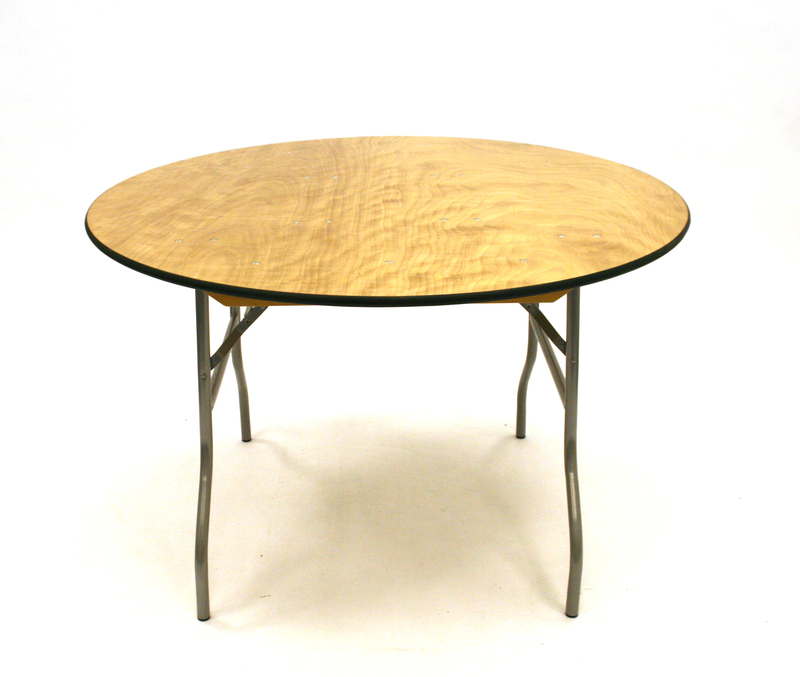 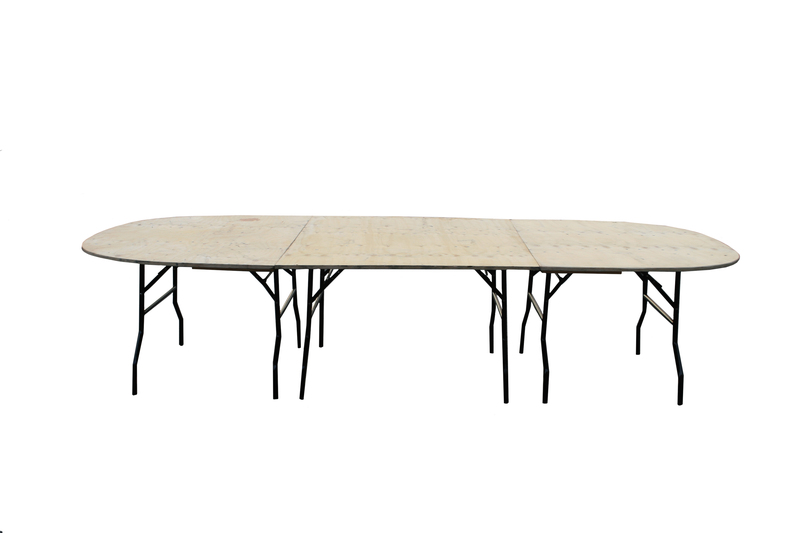 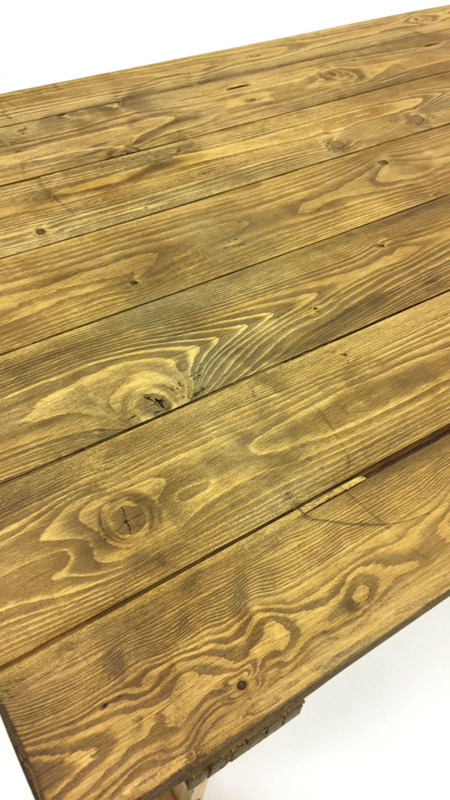 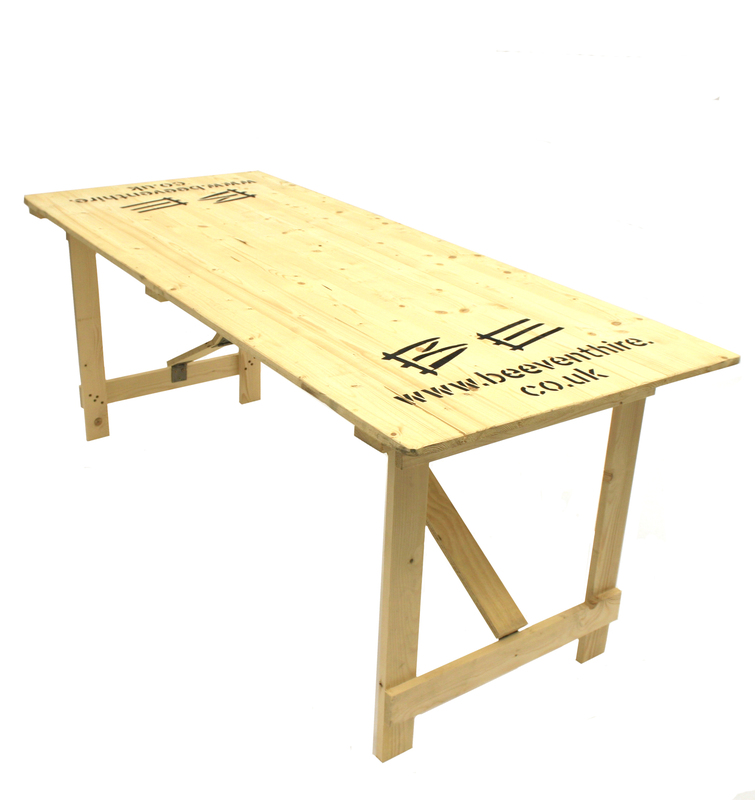 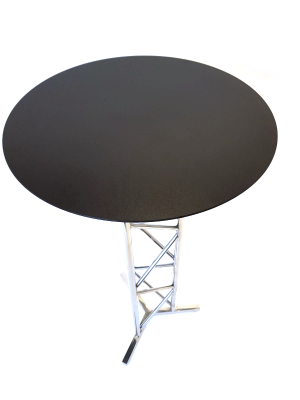 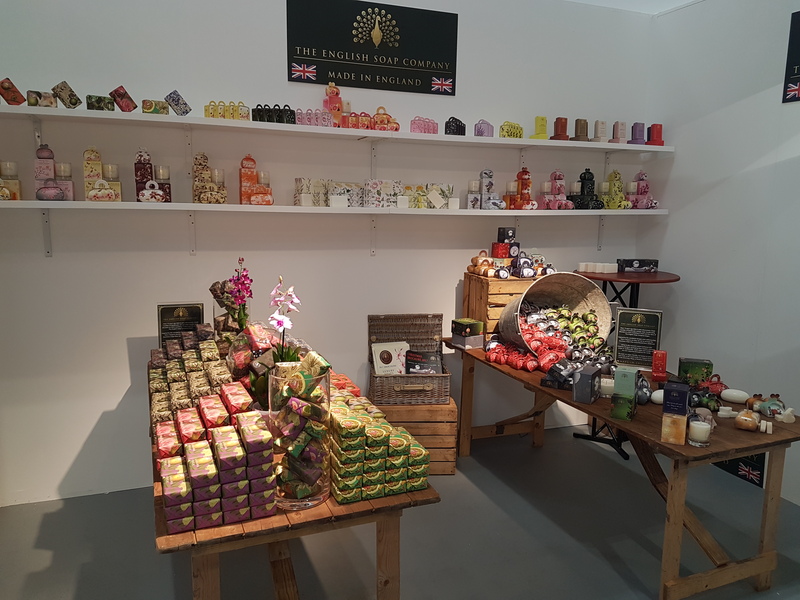 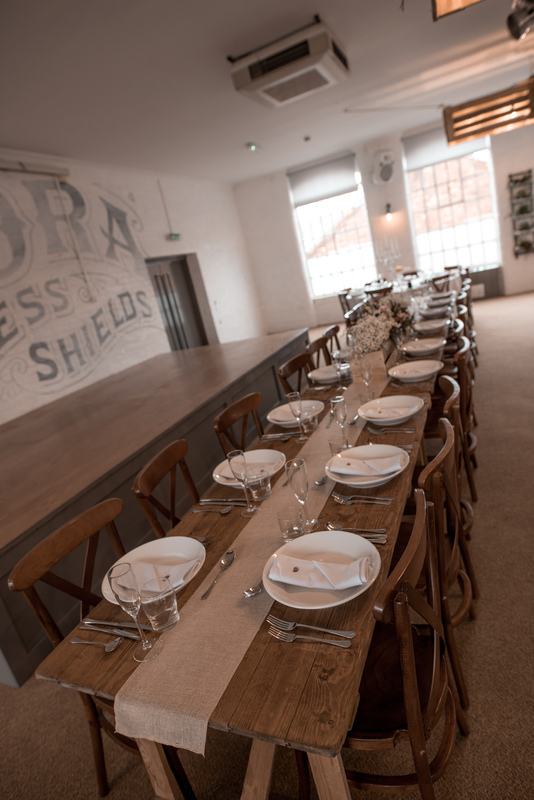 This table size is also available in a rustic 6′ x 3′ trestle table, alternativley you can view the full wooden trestle table hire range.